The Palace, which takes its name from its third owners Davanzati family, is a typical Florentine noble house of the fourteenth century, preserved almost intact after the latest amendments introduced in 1838. In 1904 it was restored and furnished by the last owner in fourteenth-century style, and in 1910 it was opened to the public as a museum of the typical Florentine house. The building is an interesting example of transition from medieval tower house to the home of the Renaissance. The museum was then quickly dismantled and its furniture were sold. The Italian State purchased the Davanzati Palace in 1951 and finally organized it as a typical Florentine home from the fourteenth century. The rooms of Palazzo Davanzati are very striking, starting from the inner courtyard that features a rare water shaft that was a real luxury for a private residence at the time. 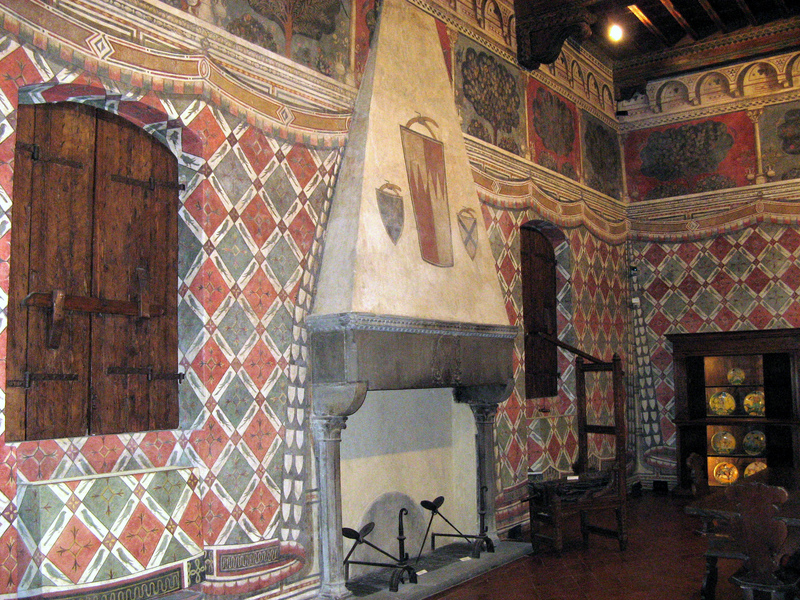 The rooms of the palace are richly decorated with colorful frescoes and grotesque, in particular the Hall of parrots (Sala dei Pappagalli) and the Hall of Peacocks (Sala dei Pavoni) are the most famous. In this last room houses the Madonna and Child (Madonna col Bambino) recently attributed to the young Filippo Brunelleschi. Another important work in this museum is the Virgin of Mercy (Vergine della Misericordia) from the workshop of the Della Robbia. 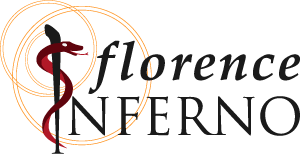 Each room of the museum is supplied with furniture dated from the fourteenth to the nineteenth century for the majority of Florentine manufacture or Tuscany. Worth noting are the Davanzati family tree, and a valuable collection of lace from the Tuscan artisan tradition.